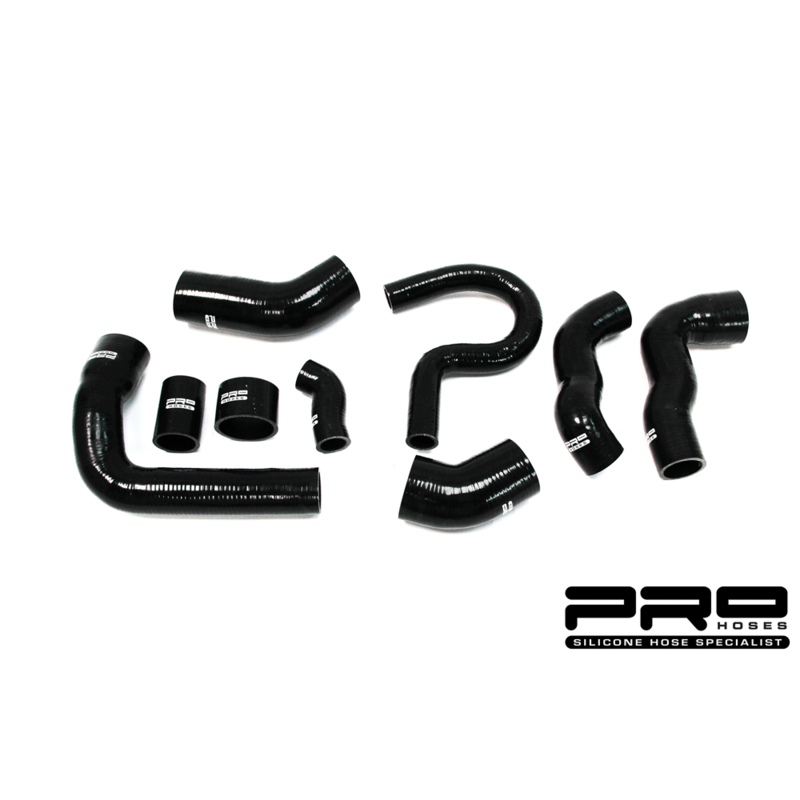 We have a off the shelf answer to fuelling your high powered Focus RS Mk2, this fuel pump upgrade is a straight swap for your standard pump unit and utilises a 340-litres per hour fuel pump! 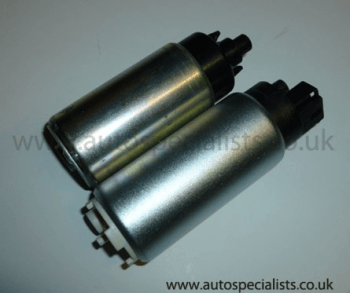 Please note, we now only supply brand new fuel pumps. 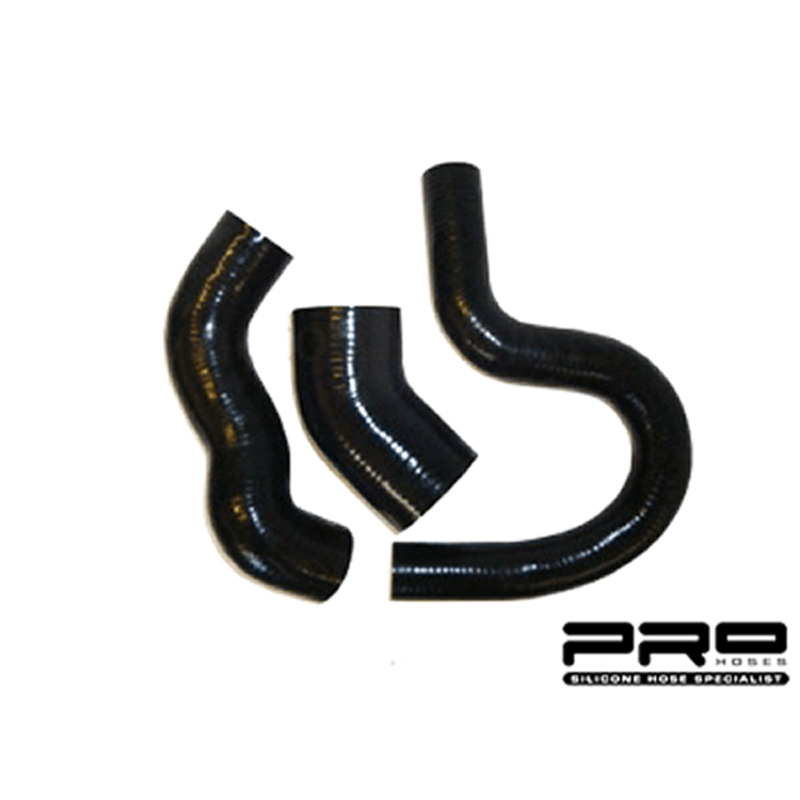 If fitting to ST, you are required to bend fuel pump float – ST ONLY! 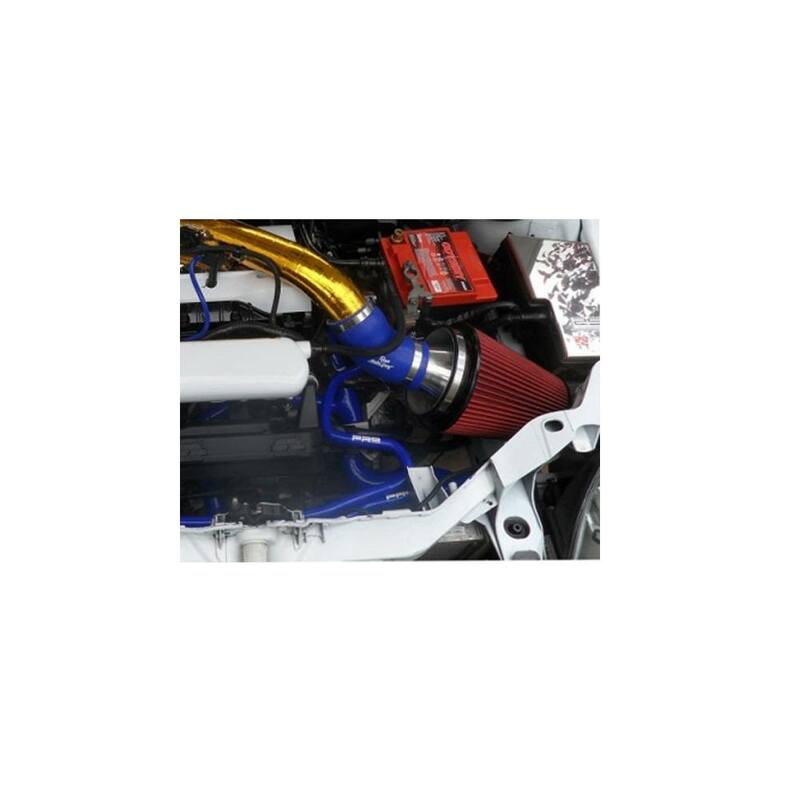 We have a off the shelf answer to fuelling your high powered Focus RS Mk2, this fuel pump upgrade is a straight swap for your standard pump unit and utilises a state of the Art 340 litres per hour fuel pump! Rolling road testing saw Fuel pressure rise from 3.26 bar on standard pump to 3.57 bar on the ‘AIRTEC’ AS340LPH fuel pump & BHP gains of 7.8bhp! 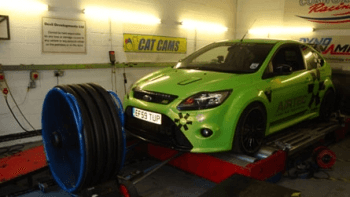 testing was carried out on our 400bhp demo car, on higher spec cars with see these gains rise. 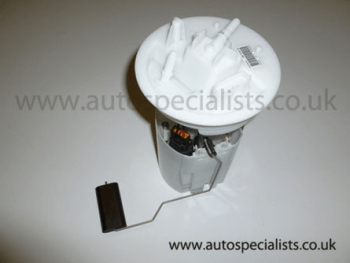 Why buy a RS500 fuel pump @ a cost of over £1600! when we can provide our AS340LPH for only £595! complete unit ready to fit, takes about 2 hours from start to finish. 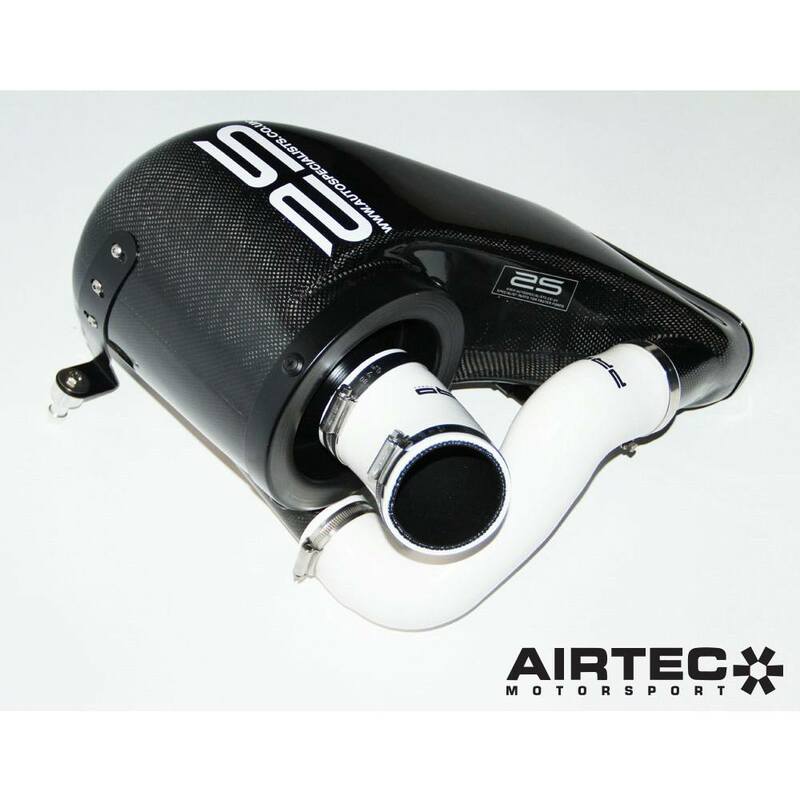 3 year no fault warranty – AIRTEC, Fuelling your passion for Performance!